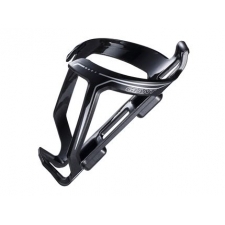 The Ciro bottle carbon cage is shaped to clamp the bottle very tightly. 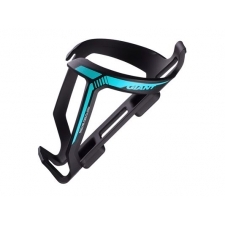 Tested in the Classics, the minimalistic design complements your bicycle. 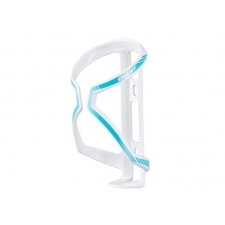 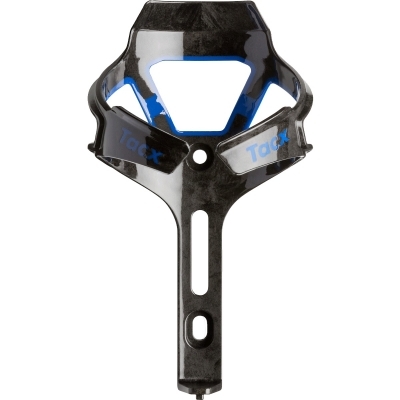 Buy your Tacx Ciro Bottle Cage from Revel Outdoors.